Looking for a new Cornish Crabbers ? See the newest Cornish Crabberss available. 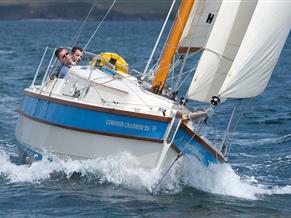 The Cornish Crabber is a traditionally styled sailing yacht and motor launches, with exceptional build quality built in Cornwall in the South West of the UK. There are 6 production offerings from Cornish Crabber, each designed to fulfil a different set of requirements. 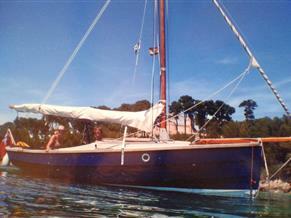 TheYachtMarket.com has various models of the Cornish crabber for sale, from the Cornish shrimper in 17', 19' and 21', to larger coatsal and offshore cruising yachts in the Crabber series from 24', 26', 30' and 32'.